I've also continued my never ending search for the perfect pair of false lashes! 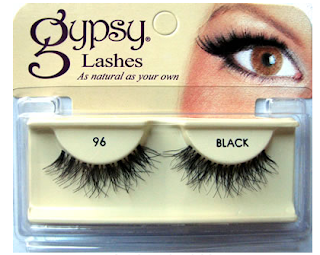 I've found gypsy lashes! Their website is really out dated, but the lashes are amazing and can be found at Cinema Secrets. I must warn you though, my favorite pair are #96, so I braved the Halloween crowd and purchased the last four pairs they had. Other than that, life is great! 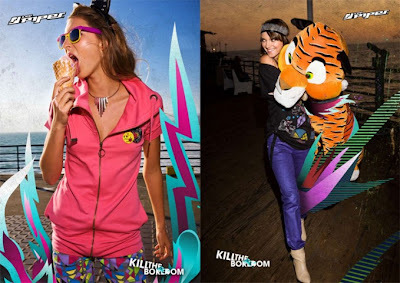 Here's a shoot I did with Cory Kennedy for Foam magazine (shot by Dan Monick). 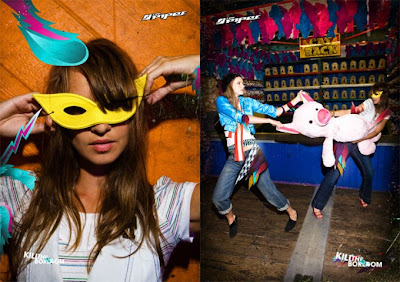 And here are some Lee Jeans ads I did with Brooke Nipar. 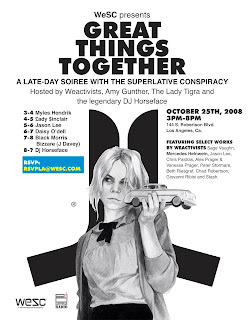 Also, it's kind of late notice, but my friends at WeSC are having a party today. It's sure to go off, so if you live in LA you should go! And now I have Rosario in color! 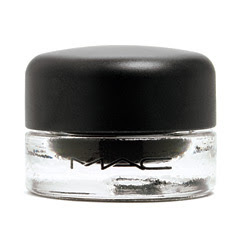 Something making a comeback in my make up kit lately has been MAC Fluidline in Blacktrack. I love the texture and the color stays true. A thin line at the root of your lashes can really give your eyes a great pop! Here's a cool picture from a shoot I did with Dan Monick for Spragwerks Jewelry.